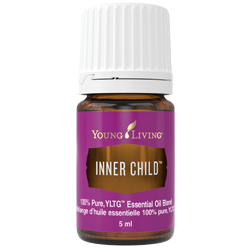 Connect with your authentic self and find emotional balance with Inner Child Essential Oil Blend. The sweet fragrance of Inner Child can be used aromatically to stimulate memory response and open the pathway to your inner self, promoting acceptance and peace. 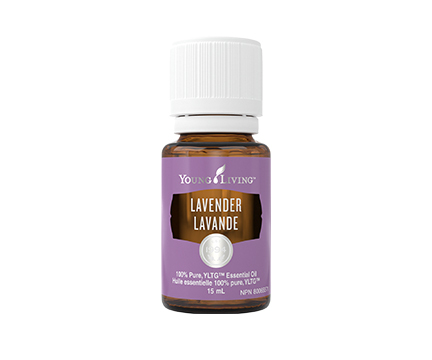 This oil can be used to help let off steam and encourage clarity to express blocked out feelings. 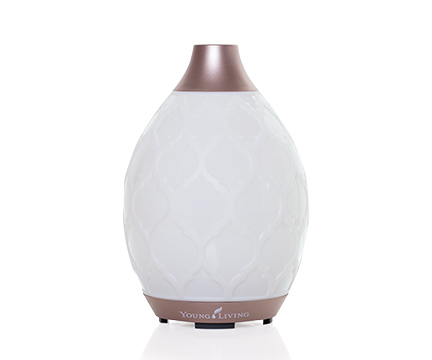 Diffuse this gentle combination of Orange, Ylang Ylang, Jasmine, and many other essential oils and connect with yourself through yoga as you ease your mind and bring joy to your heart, mind, and body. Add 2-4 drops of Inner Child to bath water for a calming and relaxing experience. Massage 1-2 drops of Inner Child onto feet or stomach to open your awareness and allow yourself to let go of negative feelings. Diffuse by itself to invite a peaceful, calming aroma throughout your home. Commonly used with: Release and Joy Essential Oil Blends. 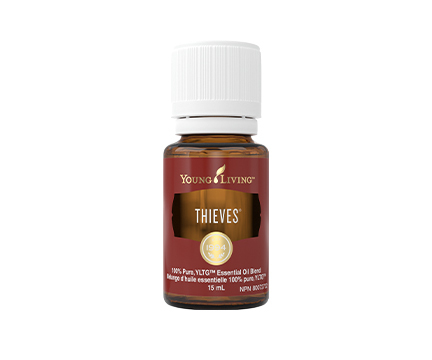 Diffuse, directly inhale, dilute with V-6 Vegetable Oil Complex, or apply topically.